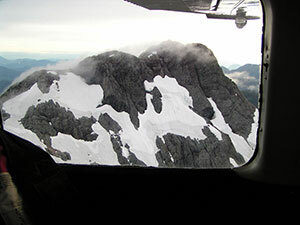 AC Airways Groupon sale, a choice between one of two 30-minute scenic flight tours, a $319 value. To view these packages click on the links below. AC Airways offers special tour packages to select Golf Courses. Please inquire. Take the trip of a lifetime over Vancouver’s North Shore Mountains (Grouse & Seymour) along the beautiful coastline and up to Whistler where you can have lunch with you’re out of town guests or significant other. Don’t forget to bring the camera! Want to see where you live and the surrounding neighbourhoods? Charter AC Airways for a trip up the Fraser Valley or into White Rock. Have other ideas of where you want to go? Give AC Airways a call and we’ll get you there.